Sit down and enjoy sweet treats, alcohol, tacos, and more in 7-Eleven's new test store, coming soon to Washington, D.C.
Coffee shops, beware. America's favorite convenience store is stepping forward from being known as just a quick-stop shop and breaking into the cafe game. 7-Eleven is planning a small fleet of sit-down locations that provide many more options than their regular convenience store concept. 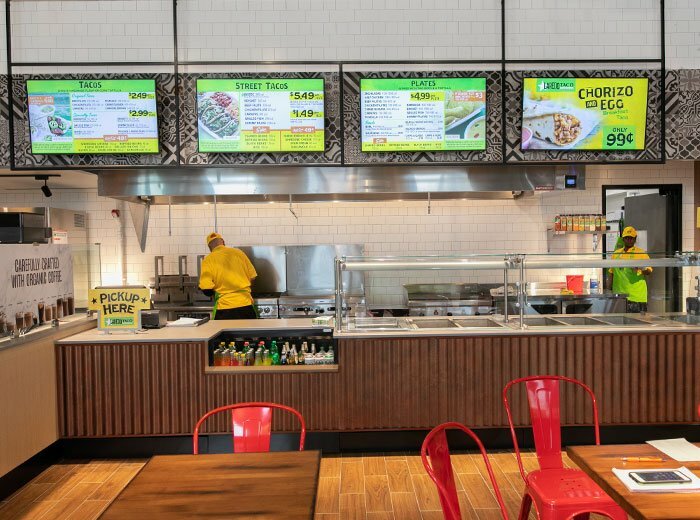 They opened their flagship sit-down cafe-style eatery in Dallas, Texas, earlier this year. There are plans in the works for five other sit-down locations all over the U.S., including one in Washington, D.C.! 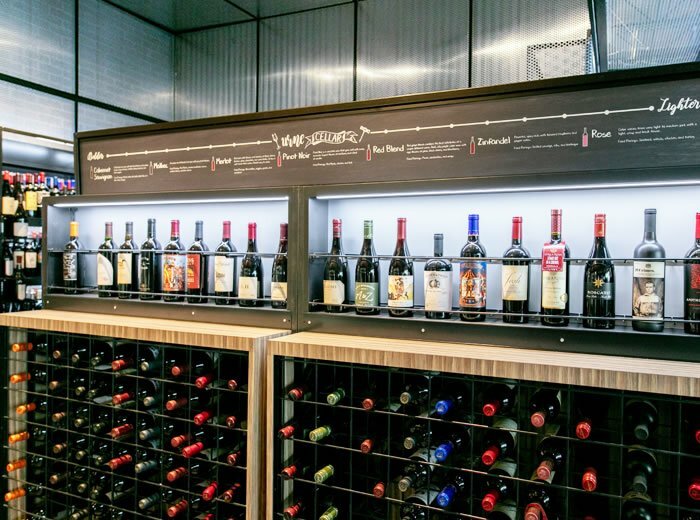 Instead of getting gas, grabbing a snack, and going on their merry way, customers can now enjoy a coffee cafe with made-to-order drinks, a full-blown taco bar brought to the public by Laredo Taco Company, and do-it-yourself growlers and a big wine selection for the age-appropriate crowds. 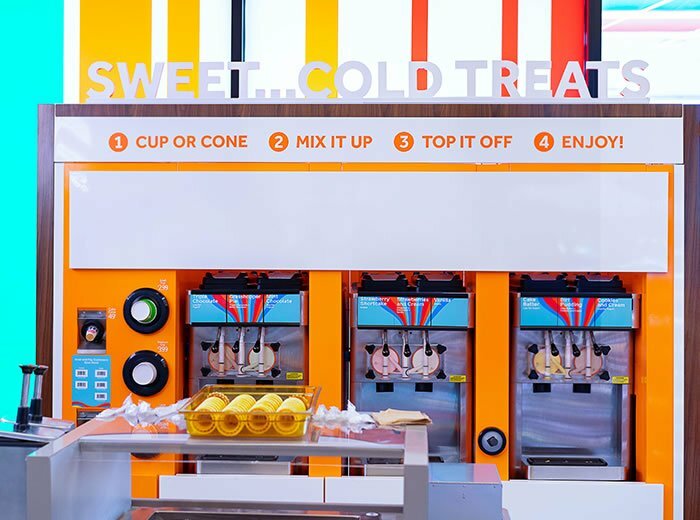 For the kids, there's a frozen yogurt machine that just screams summer fun. This frozen yogurt bar is armed with many flavors, toppings, and sauces to create your own special sweet treat. There will be bar seats and tables to get comfy at so you can enjoy all of your favorite 7-Eleven goodies and more. To top all of this sugary greatness off, there will also be baked goods made fresh daily. And for the customers that don't consider coffee their cup of tea (pun intended), the 7-Eleven concept provides a selection of juices and teas that would make any non-coffee drinkers go crazy with happiness. 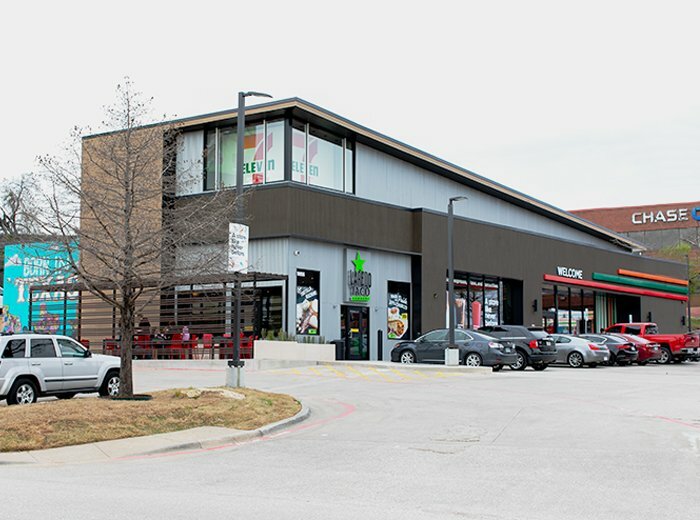 "Convenience retailing is lightyears away from the days of bread and milk being sold from ice docks in 1927, and the industry is changing at a faster rate than ever before," Chris Tanco, vice president and COO of 7-Eleven, said in a statement. **Featured Image Courtesy of 7-11. What do you think of this new 7-Eleven concept? Do you plan to try it out? Tell us in the comments! D.C. is getting a special Apple store, too! Check out the details here.